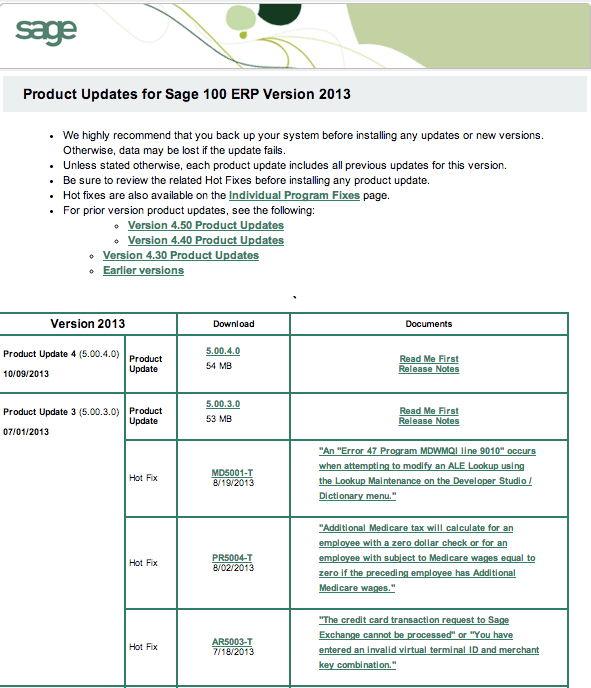 Sage 100 ERP 2013 Product Update 4 is available for download. You can view a PDF which contains the changelog at the link below. 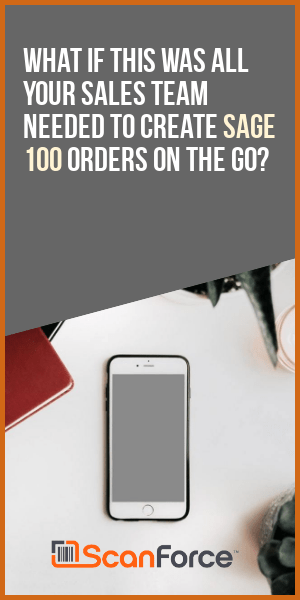 Be advised that once you load this each workstation will self-update which means the users will notice a slight slowdown from when they click the Sage 100 icon to when Sage 100 starts up. Also this will require a data conversion so best to install the product update 4 outside of business hours and run the conversion (from the company maintenance menu) before everyone logs into the system.